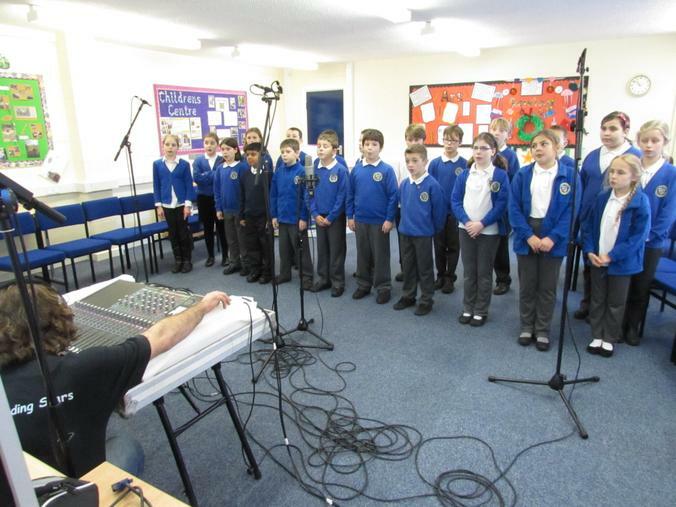 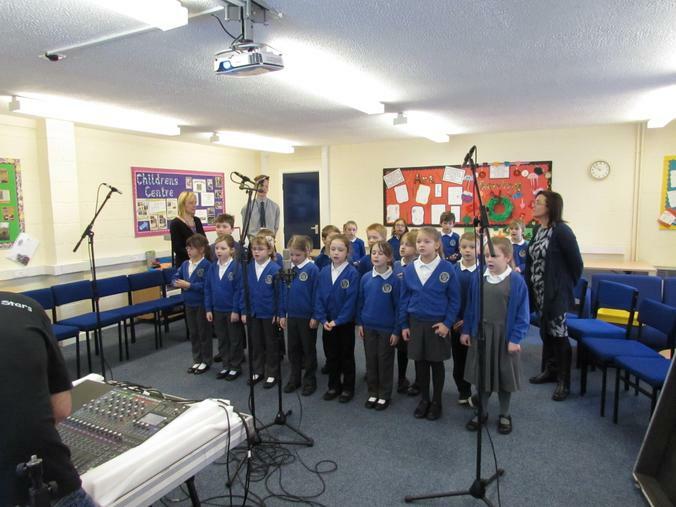 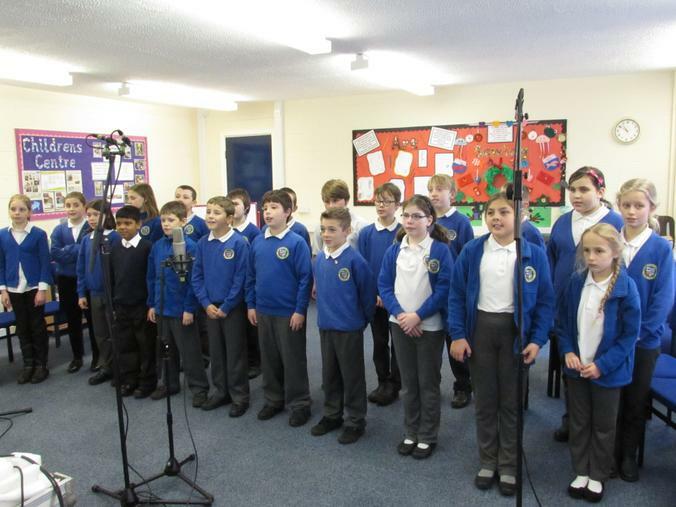 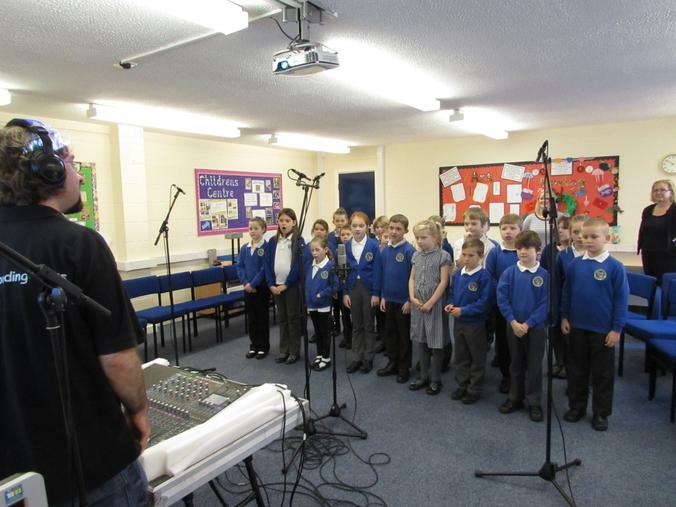 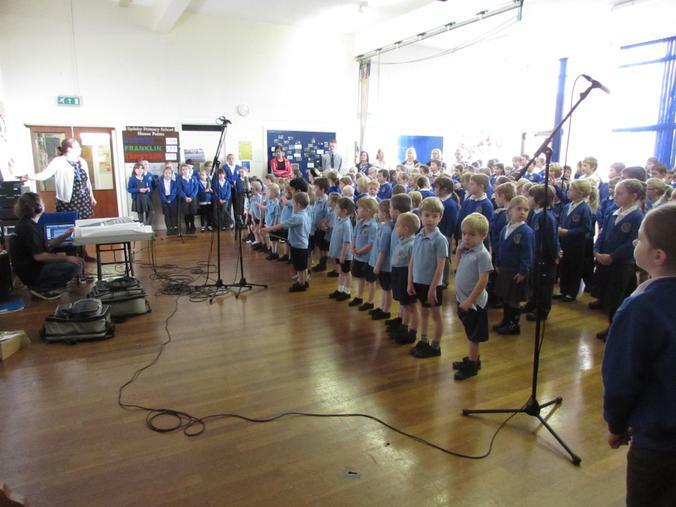 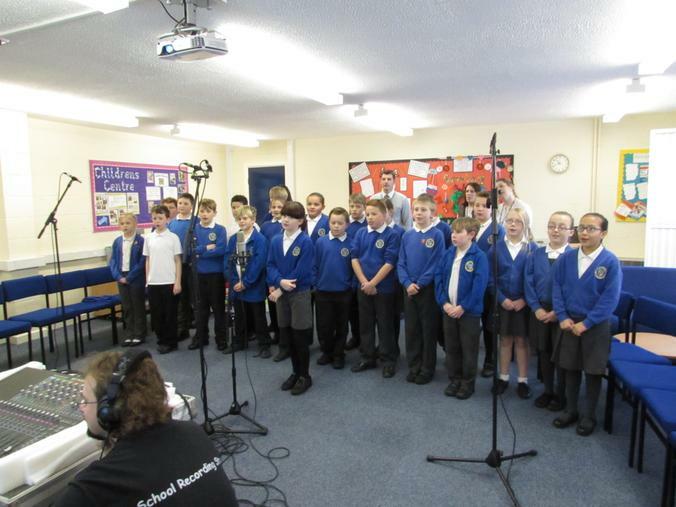 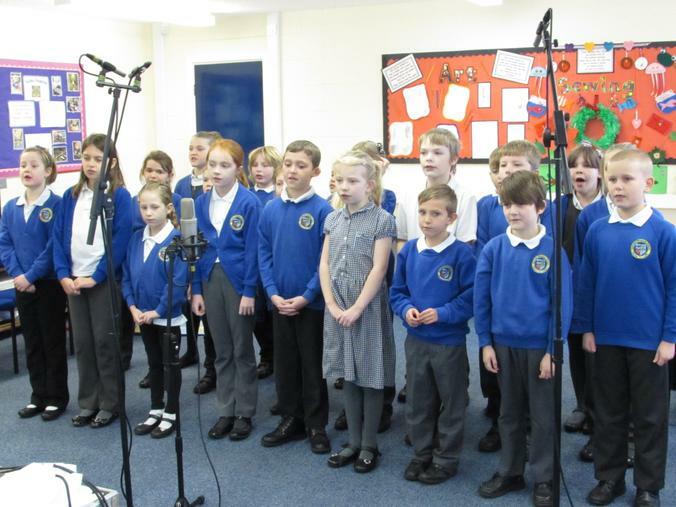 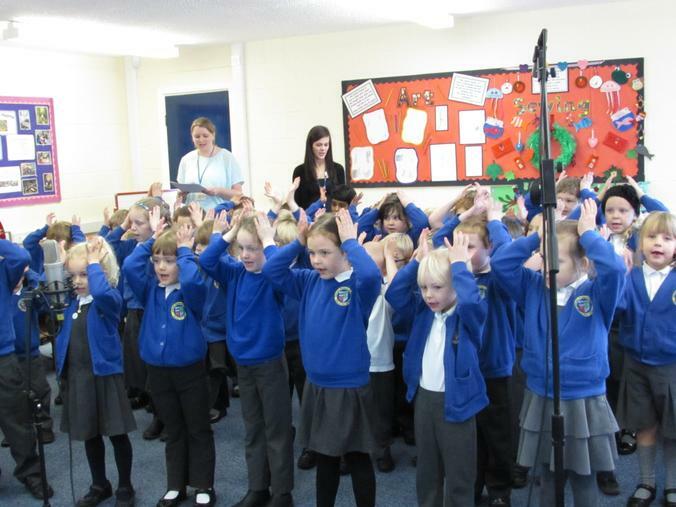 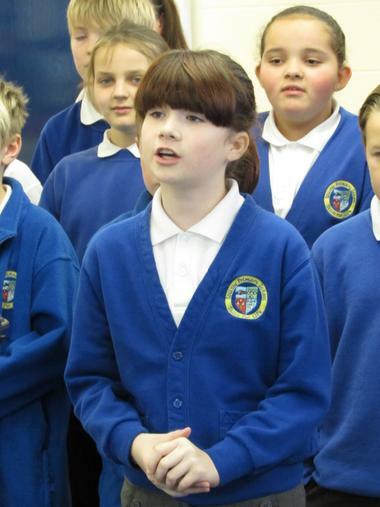 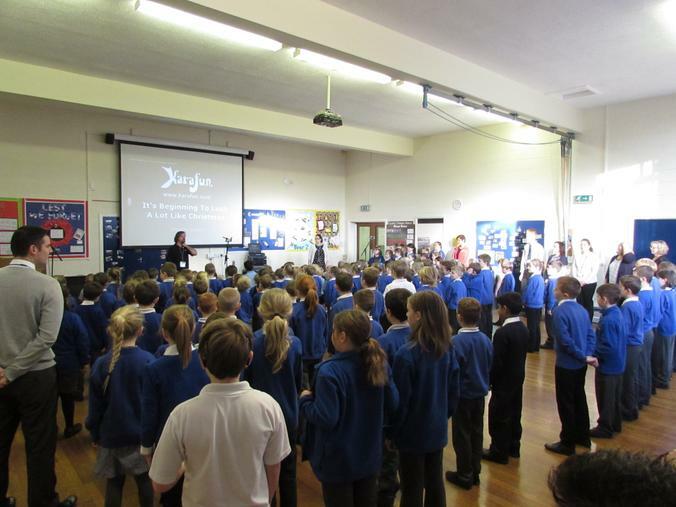 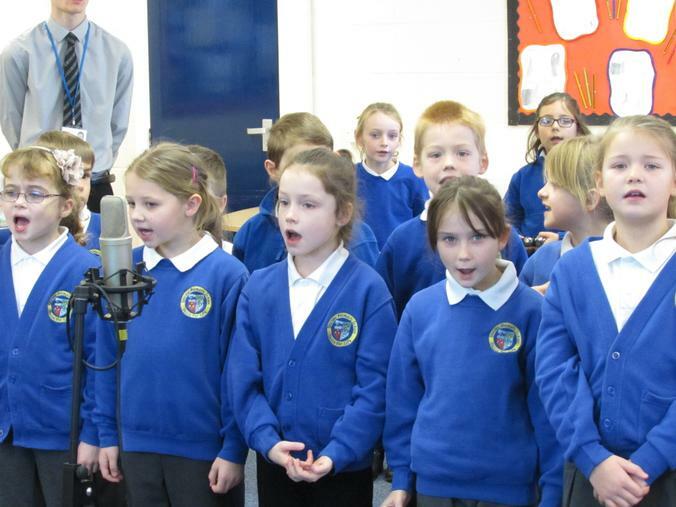 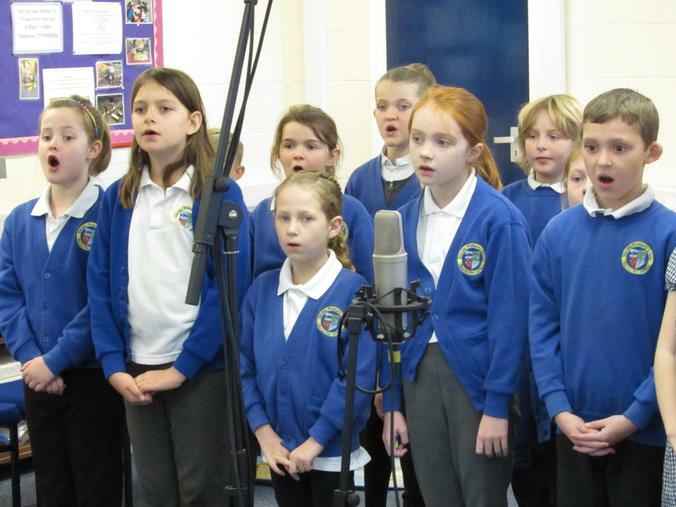 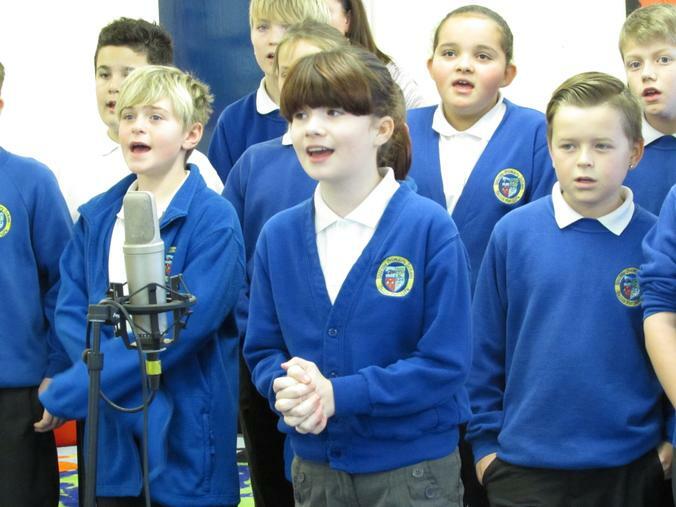 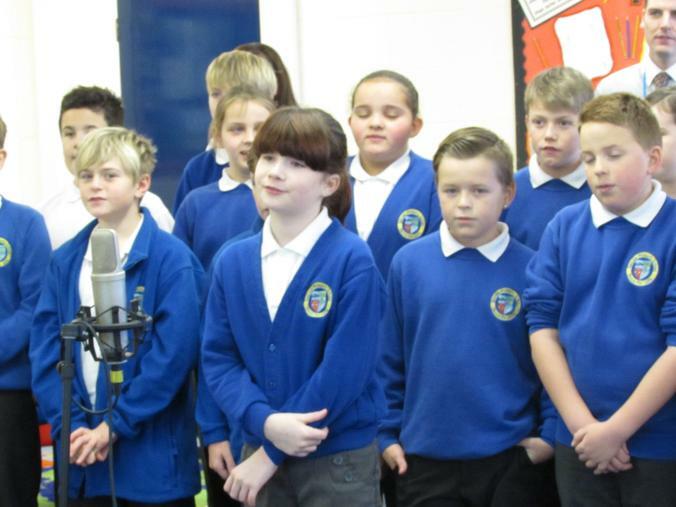 On Monday the whole school became recording stars for the day when they took part in recording a Christmas CD with a company called School Recording Stars. 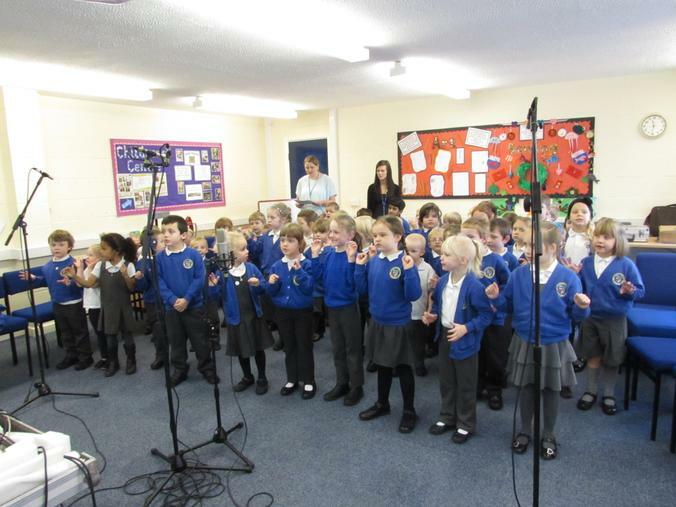 It was a very enjoyable day and a great experience for the children. 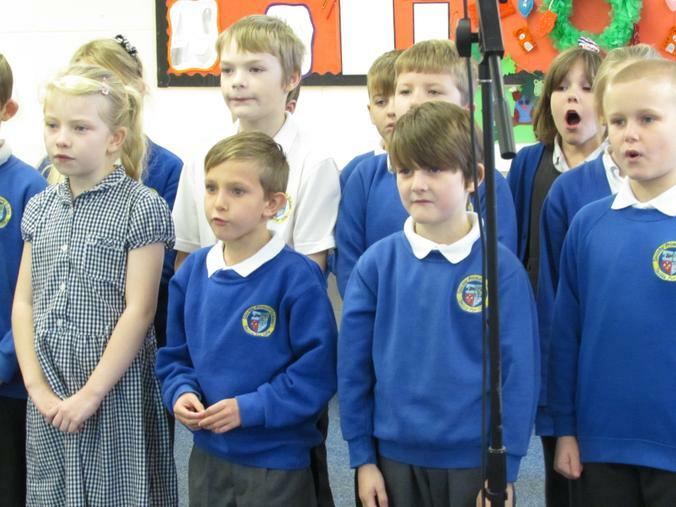 Even the staff revealed their hidden talents and recorded a staff Christmas song! 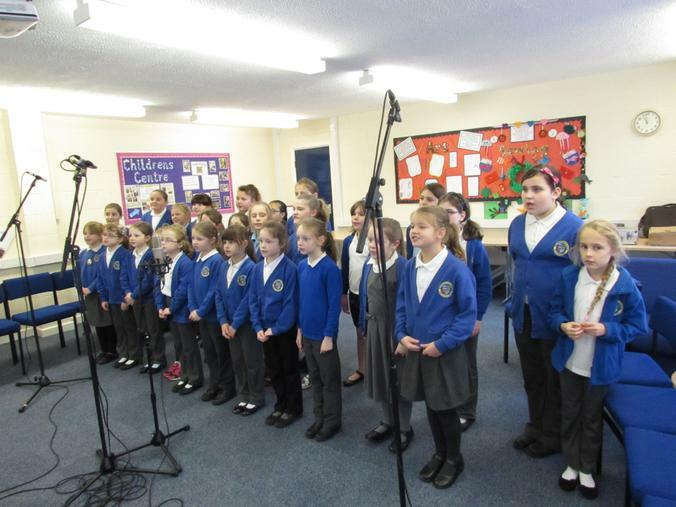 To purchase a CD please return the form with payment by 1st December.